Real Atom is a technology company modernizing the commercial real estate lending industry. Our online tools make it easier, faster and more cost-efficient for borrowers and lenders to connect with each other and close more loans. With backgrounds in commercial real estate and technology, we’re changing the way an entire industry operates. Before founding RealAtom.com, Yulia Yaani managed over half a billion in commercial real estate investments for Amstar Global Partners, a US private equity fund, as well as worked for Related Group in Florida. Her experience exposed her to the highly fragmented commercial real estate lending industry that lacks transparency and to real estate developers and investors that were wasting time and money in order to secure debt for their projects. As a result, she decided to build a marketplace to match borrowers directly with appropriate lenders allowing for significantly lower costs of capital and a streamlined origination process. Yulia received her MBA from Columbia University. She holds Series 7 and 63 licenses. If you have a conversation with her, you will learn that RealAtom.com is her third start-up. 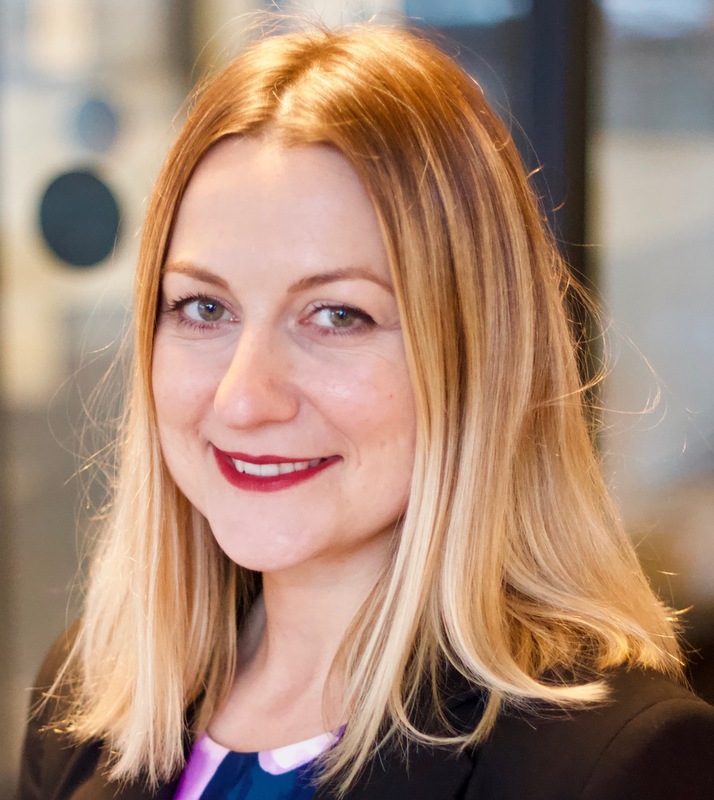 Masha cofounded RealAtom in 2016 with the goal to combine the best user experience and product development to bring an offline CRE lending process online and completely reimagine the process end to end. Prior to her work at RealAtom she cofounded InteractiveShares, an online hard money lender where she led product and development; as well as another startup and a consulting agency. 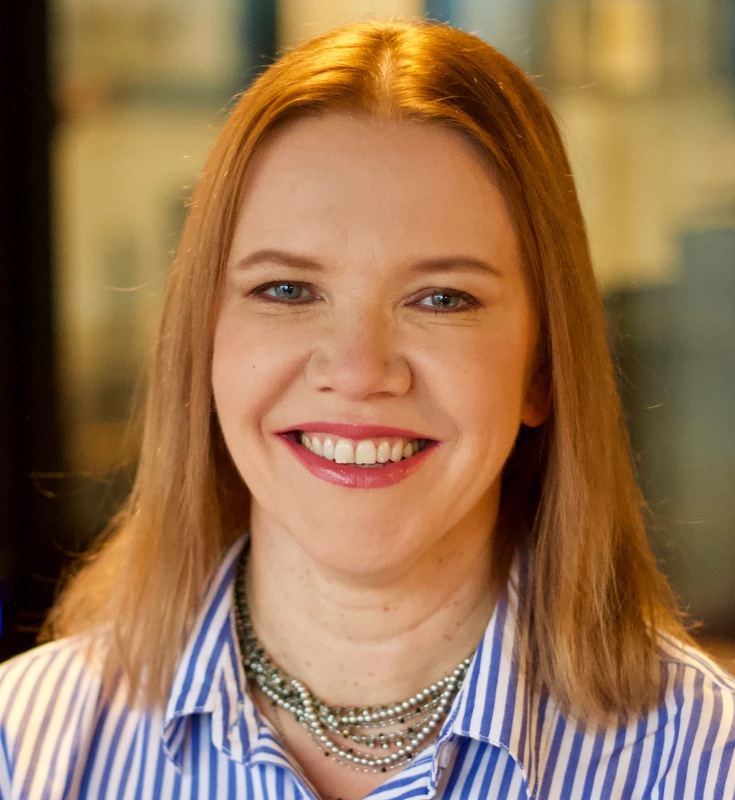 In her career, she has directed engineering at Millennial Media and held senior positions at SIRIUSXM Satellite Radio, M23 and several other technology-oriented organizations in the DC-area. Masha holds a GSA CIO University Certificate and an Executive Masters of Science in Information Systems from George Washington University.